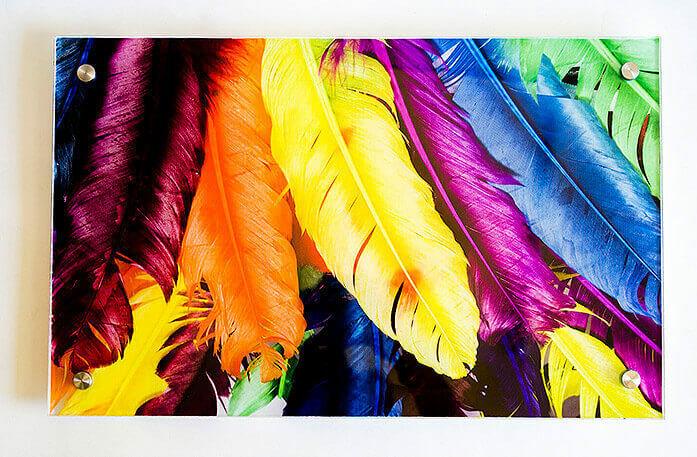 Acrylic Prints Will Leave Your Guests and Customers in Awe! 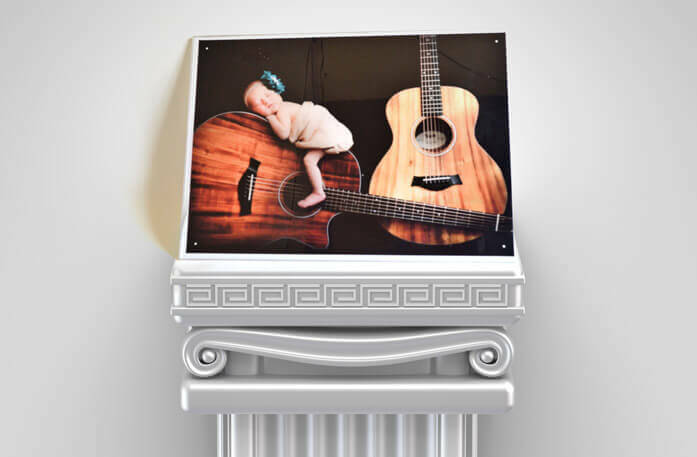 Our cheap acrylic prints hold the ability to enhance and magnify the appeal of any space they grace with their presence. Acrylic prints emanate a sense of sophistication and style, not found with other picture framing techniques. You can create an entire collage of pictures, featuring a variety of pictures in sync with each other to create a wonderful and admirable theme. When we apply this technique, the pictures look remarkably different and that is what you want. You do not want to receive your picture as it is or with a few changes here and there, but with a noticeable difference. 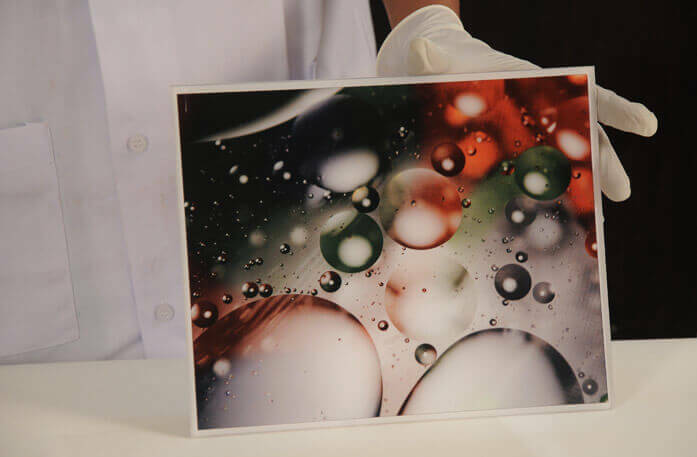 Others who see the picture will see it too, admiring the crisp colours and the vibrancy of the picture now told through custom acrylic prints. 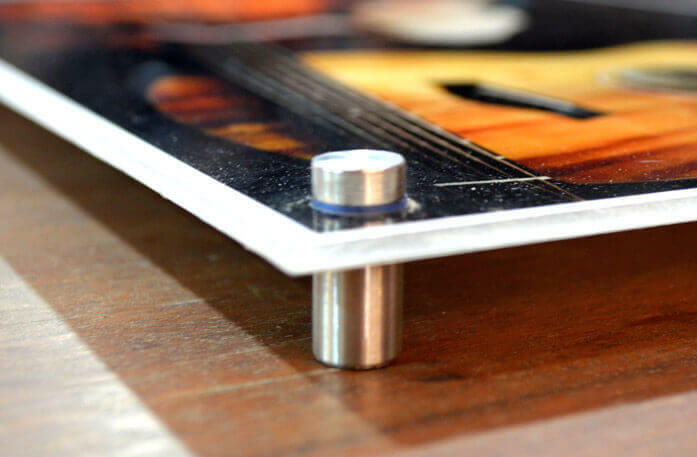 Acrylic photo mounting prints have several uses. Their place is not just at your house, you can use them to decorate your window display or the interior of your store. If you are a photographer by profession or hobby, you can create an acrylic print collage. 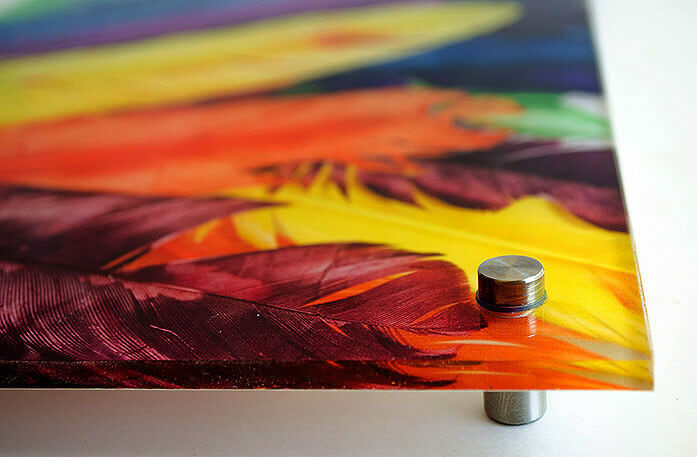 Our acrylic prints can spruce up any surface. Why don’t you want people to come to your house or store with nothing exciting to look at and admire? 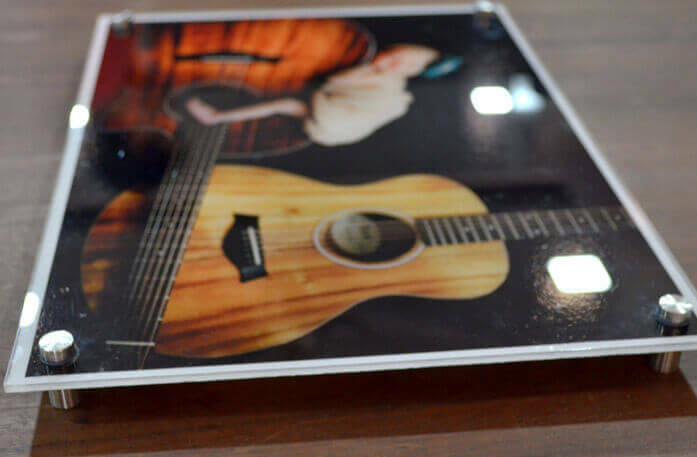 Instead, you want to give them a mesmerising acrylic photo mounting display for them to admire and talk about for a few seconds. If they love what they see, you can expect them to spread the word. This is especially useful for stores that are trying to attract foot traffic. What Do You Say? Are In or Out? 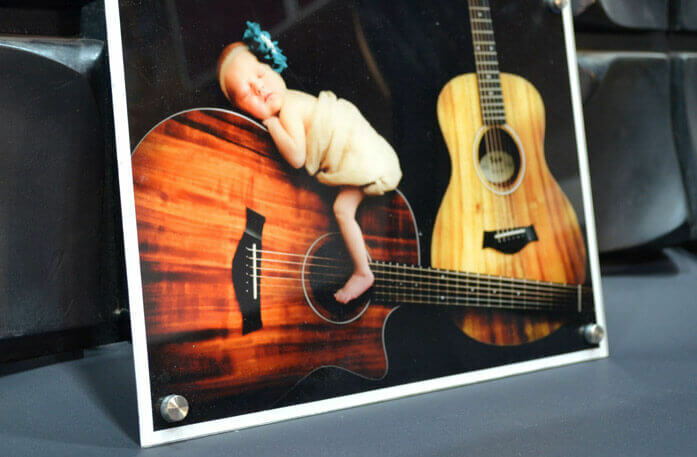 If you were looking for a completely different way to display your pictures, you have found it with our acrylic prints. Remember, not all acrylic prints are the same. 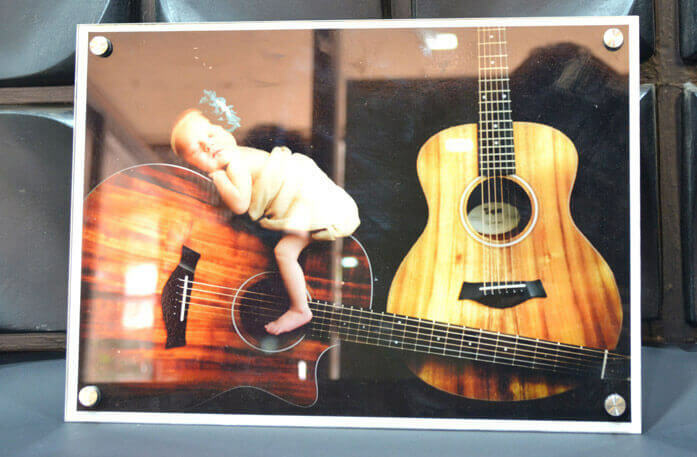 You will come across stores with high prices acrylic prints with bad quality. 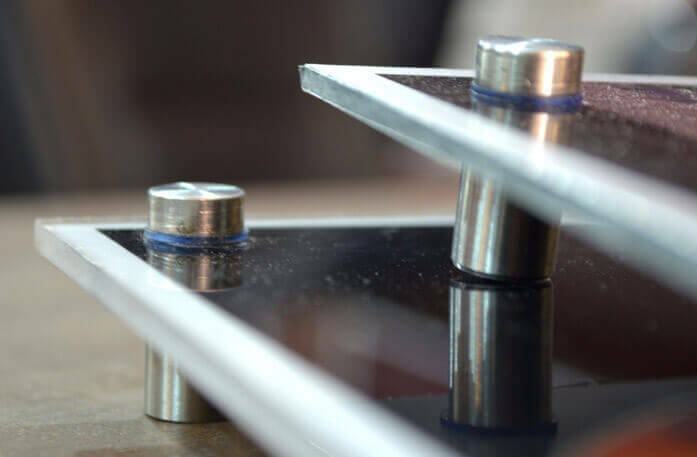 With us, you can expect low prices with superior quality! We will never provide our customers with anything that is below average, not in quality and not in service. You can only expect to get the best from us-in both price and quality! 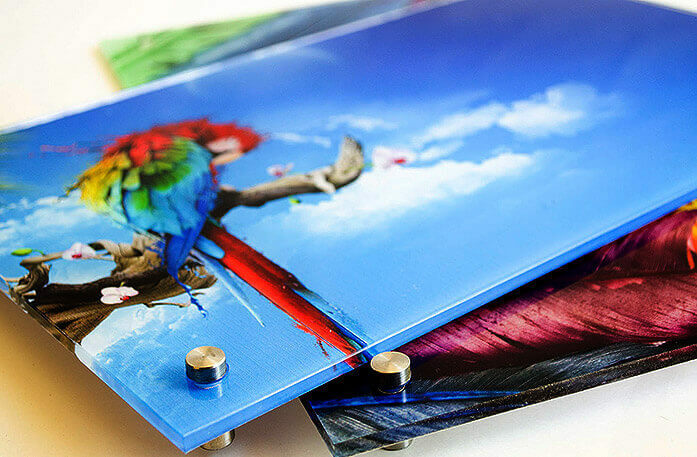 We are one of the leading providers of acrylic prints in New Zealand. If you interested in sprucing up your dull white wall, you should select us to help you make your wall one of the most talked about aspects of your home or store. If you are leaning towards buying our acrylic prints in NZ, provide us with your picture so we can transform it into an acrylic masterpiece. Our competitive prices combined with high quality results will not disappoint-that’s the CanvasChamp promise! You can get in touch with us via our site or give us a call to speak to one of our customer service representatives. 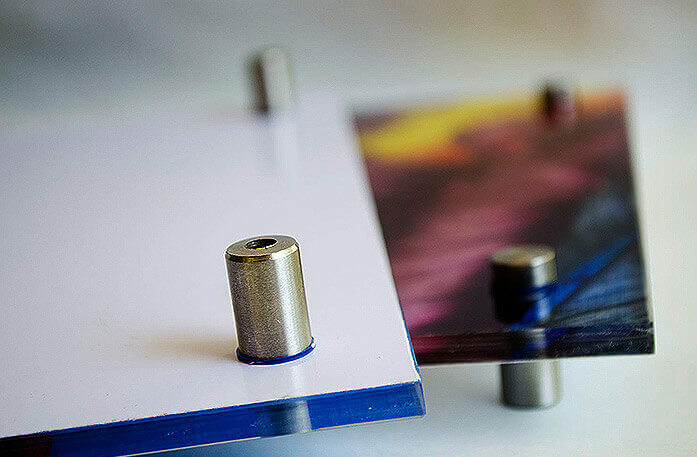 Don’t delay creating your acrylic wall display, but get started today and tell us how you want us to create your acrylic print. A: Dear Customer Please know that in the acrylic the back of the print has white vinyl so you can see the front picture clearly and it is printed on paper and then with the help of chemical spray it is glued to the acrylic and the prints are opaque not UV protected. Regards Sam Canvas Champ. A: Dear Denise , Greetings! Thanks for getting in touch with us and for choosing Canvas Champ. Please note that we have 2 thicknes in the acrylic prints which are 4MM & 6 MM and you can select the size 26x36 to order on the website. Please let us know if we can help you further. Kind Regards, Sam, Canvas Champ. Q: To get the best prints on acrylic, at what DPI do I supply the images?What colour profile, eg RGB or CMYKIs there anything else I need to know about preparing the file for you to printeg is any part of the image around the edge lost in the process? A: Dear Customer Greetings! Thanks for Choosing us. PLease note that the image quality should be of high resolution and minimum 150 DPI is required for good quality print. Please let us know if we can help you further. Kind Regards, Sam Canvas Champ. Q: is the print printed directly onto the acrylic so that I can have transparent areas if necessary? A: Dear Customer, Greetings! Thank you for getting in touch with us, we use the acrylic which is opaque and it won't be transparent,For further queries please email us at cs@canvaschamp.co.nz. Kind regards, Mike, Canvas Champ. Q: Is there different options to hang these? A: Hello there, Thanks for reaching out to us. Yes, we do provide different wall hanging options for our various prints. You can for normal screws or saw tooth hangers etc. You can visit our website to see all the available options and you can also send us an email on cs@canvaschamp.com Thanks, Canvas Champ.